INCREDIBLE VALUE on this STUNNING ONE LEVEL HOME IN HOT LOCATION! 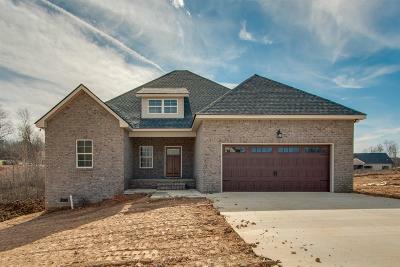 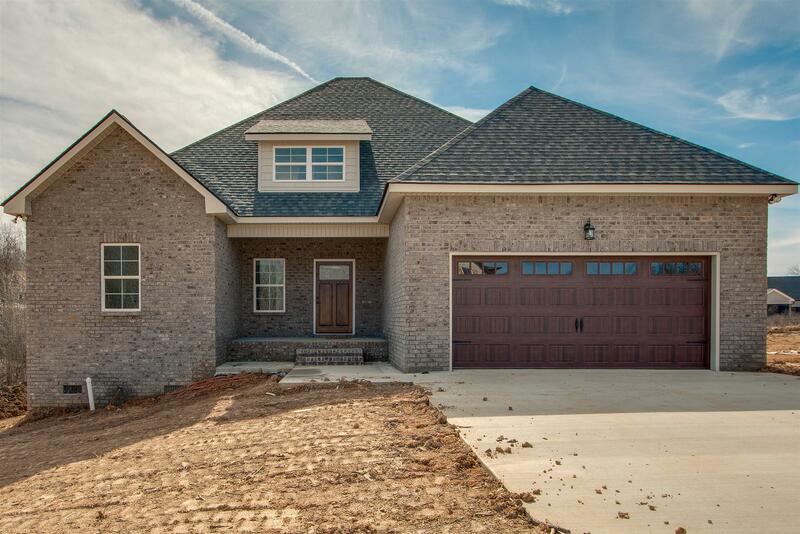 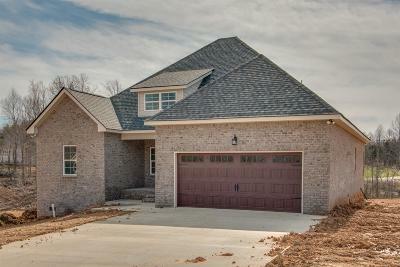 All Brick w/ 3 Beds on Main Floor & Bonus Up! 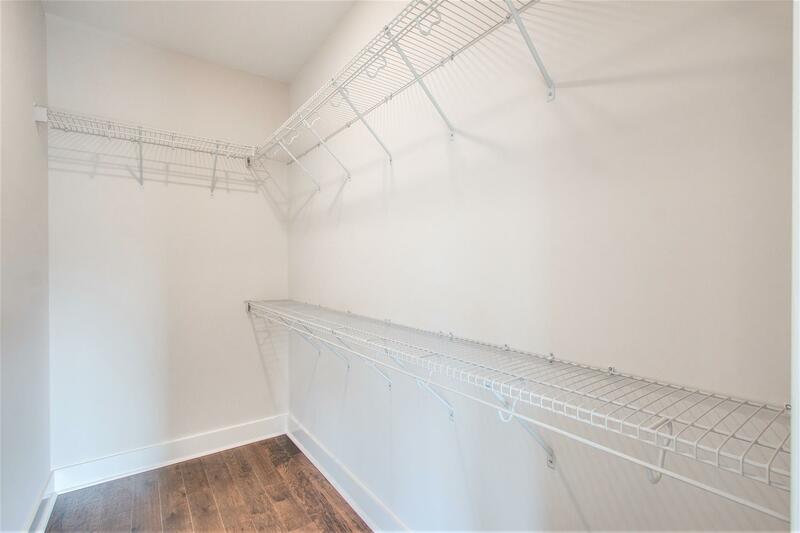 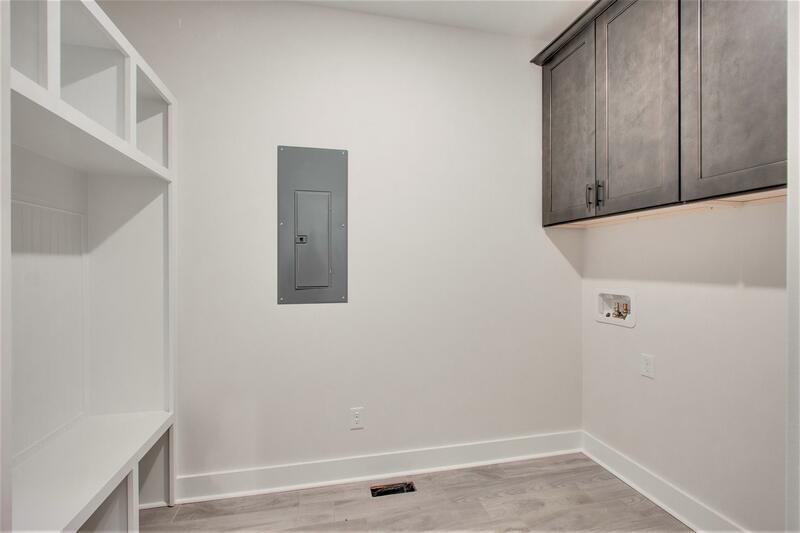 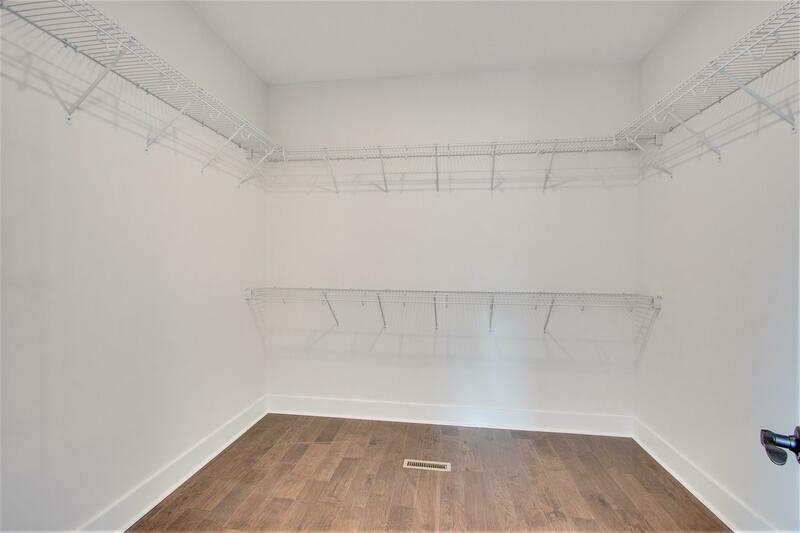 HUGE Owner's Suite with 2 Walk IN Closets! 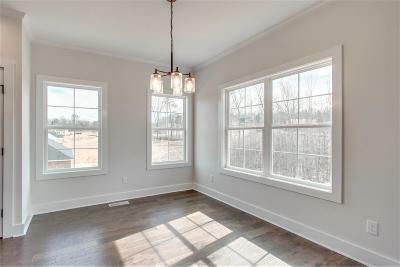 HUGE Windows in Family Room & Kitchen overlooking the Green Trees in the back yard! 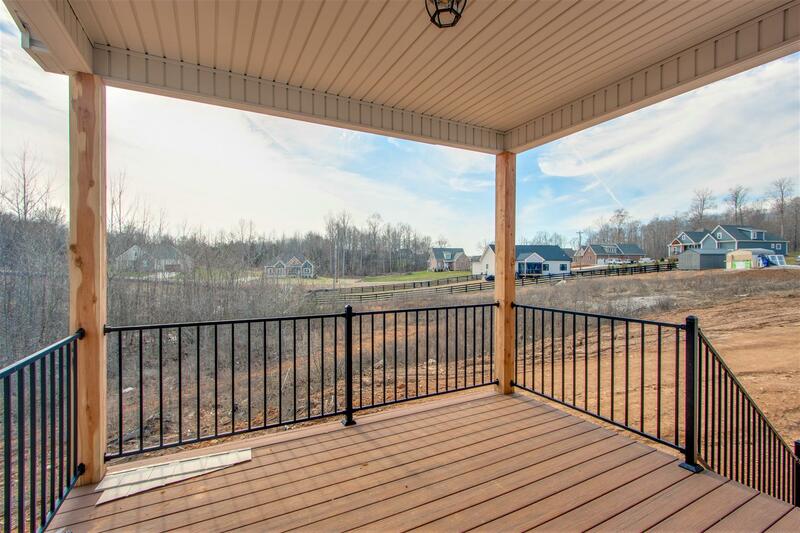 Covered Front & Back Porches! 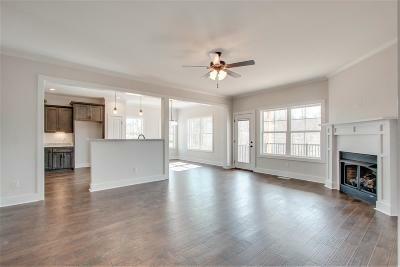 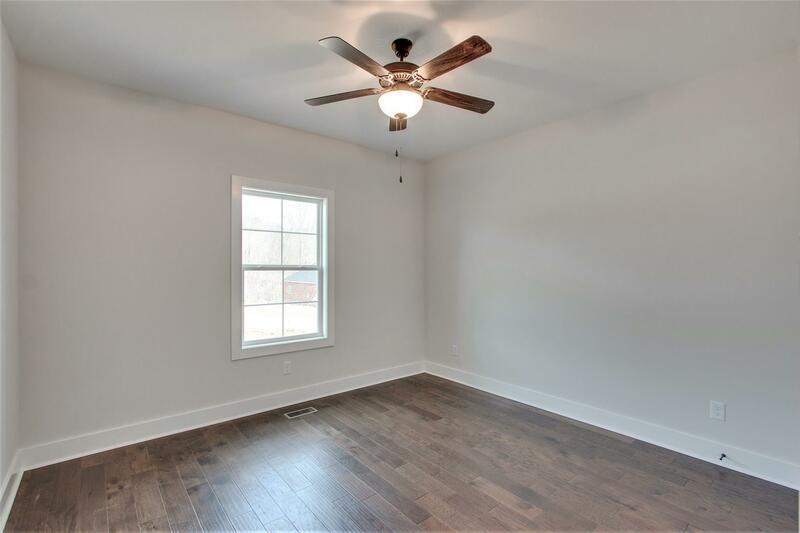 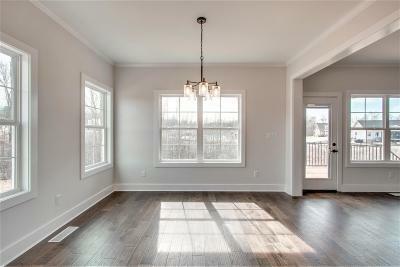 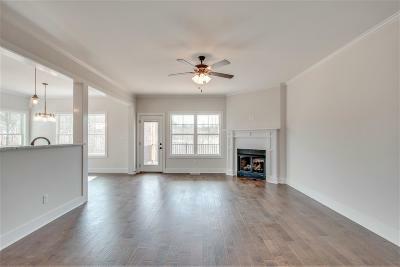 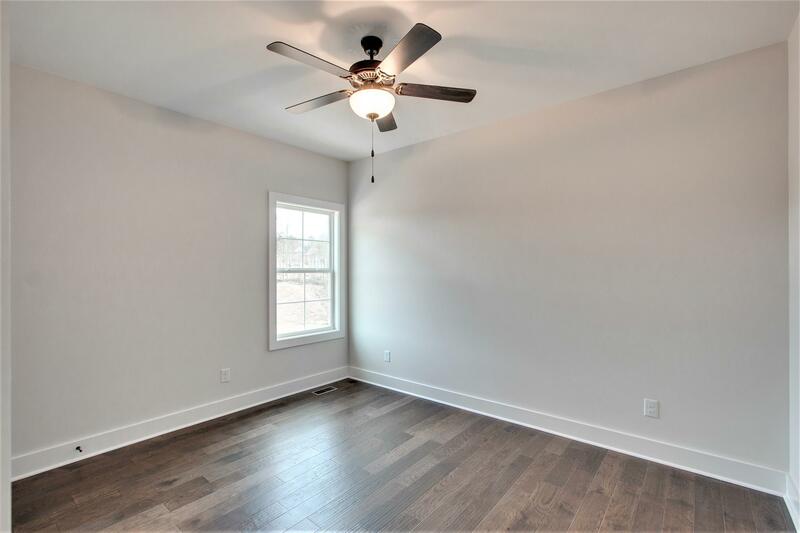 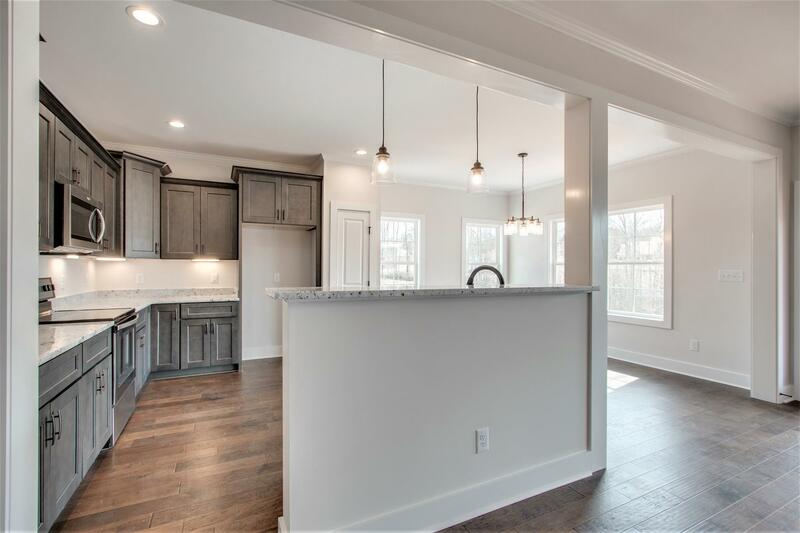 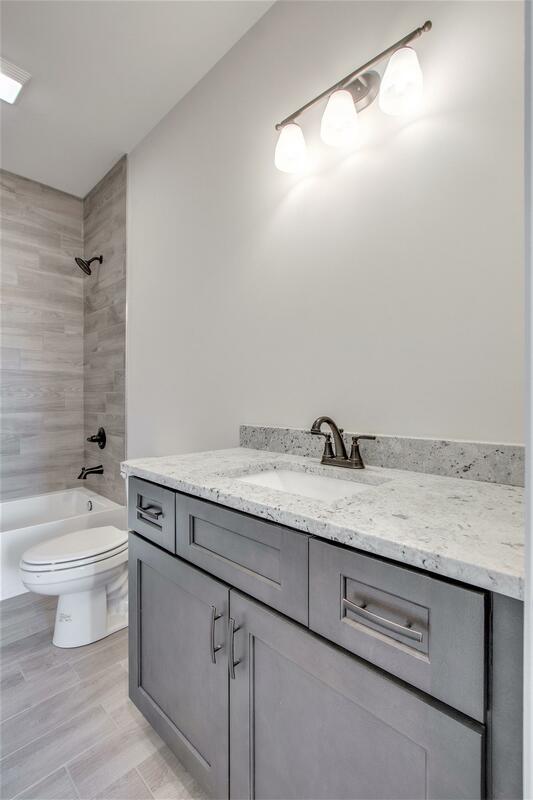 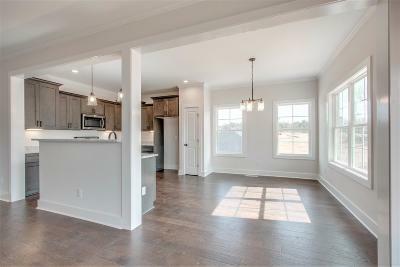 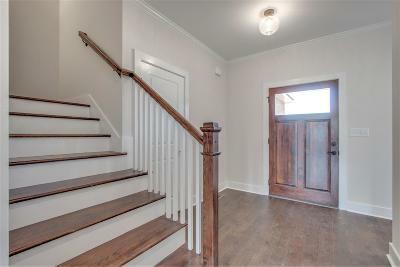 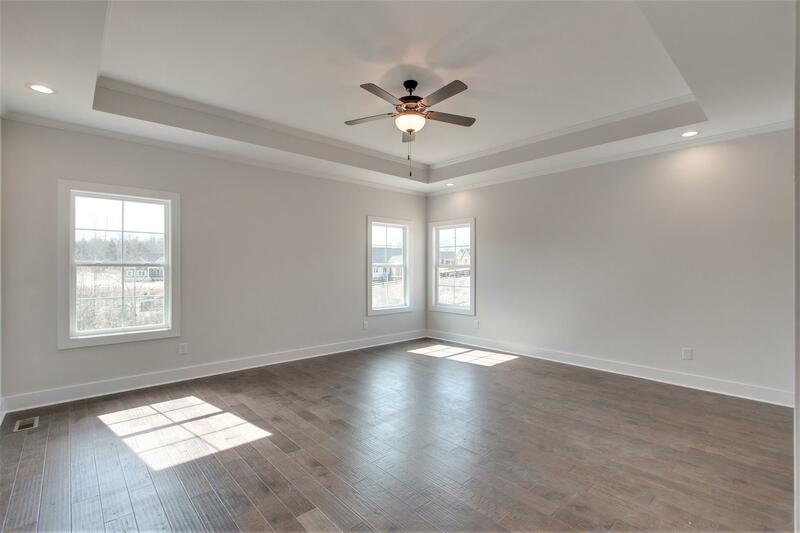 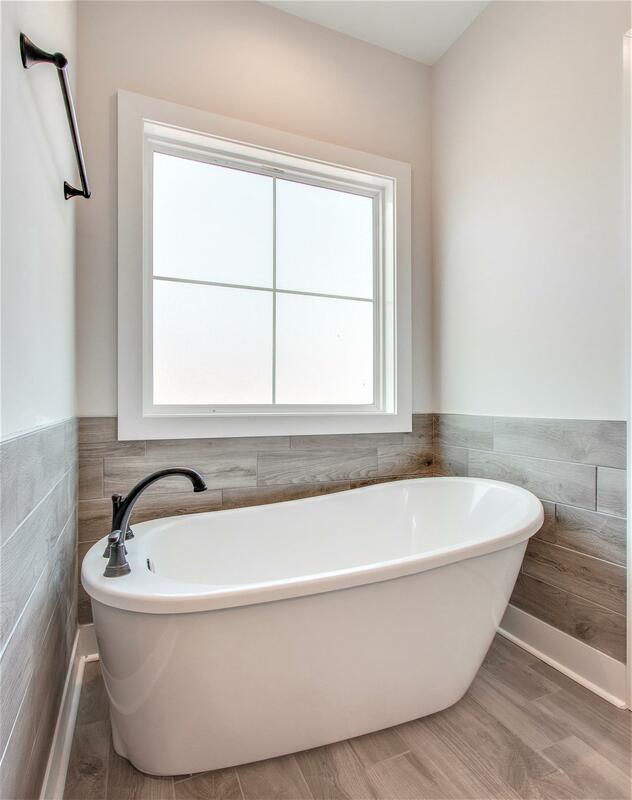 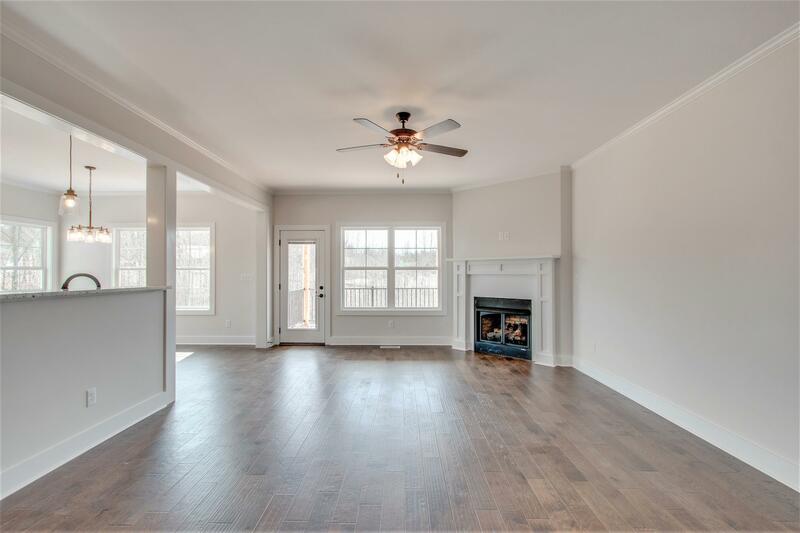 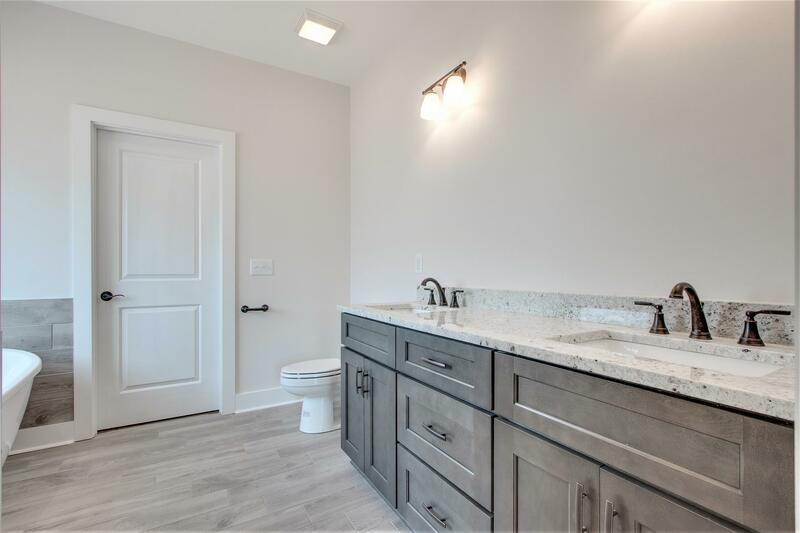 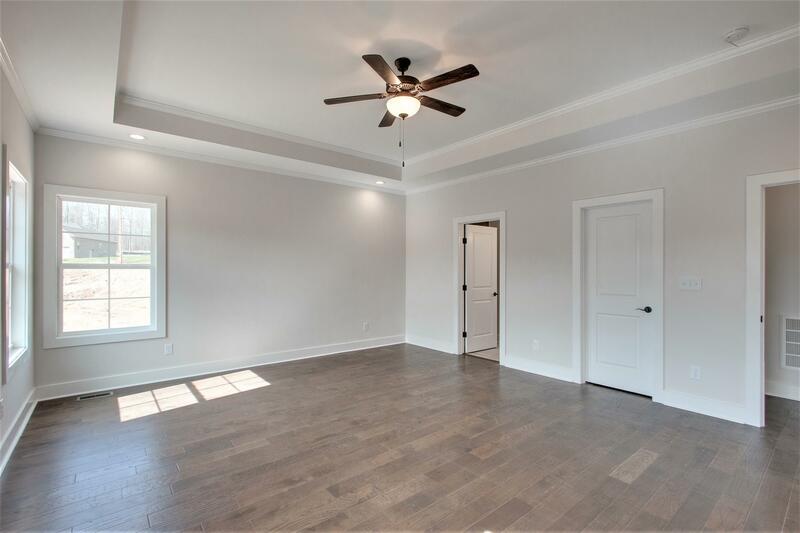 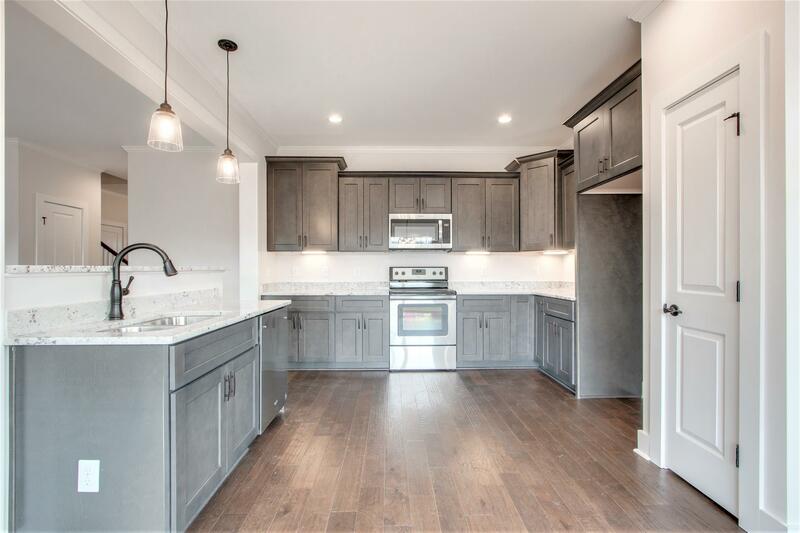 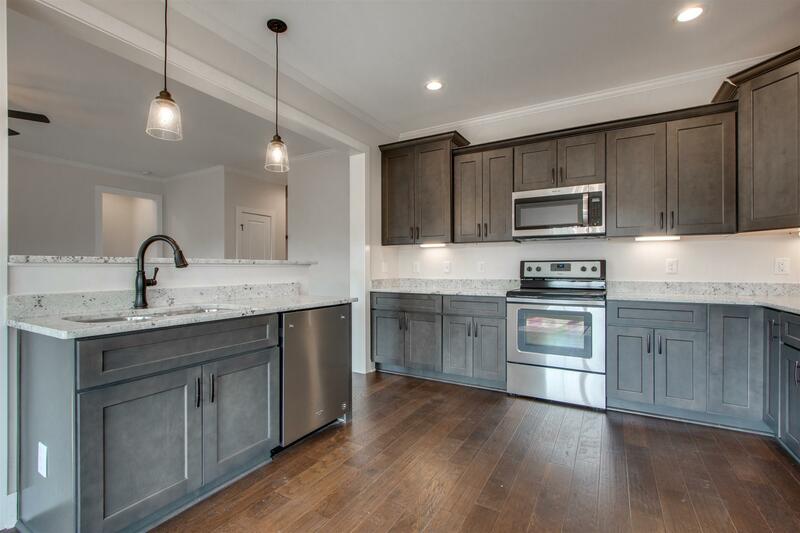 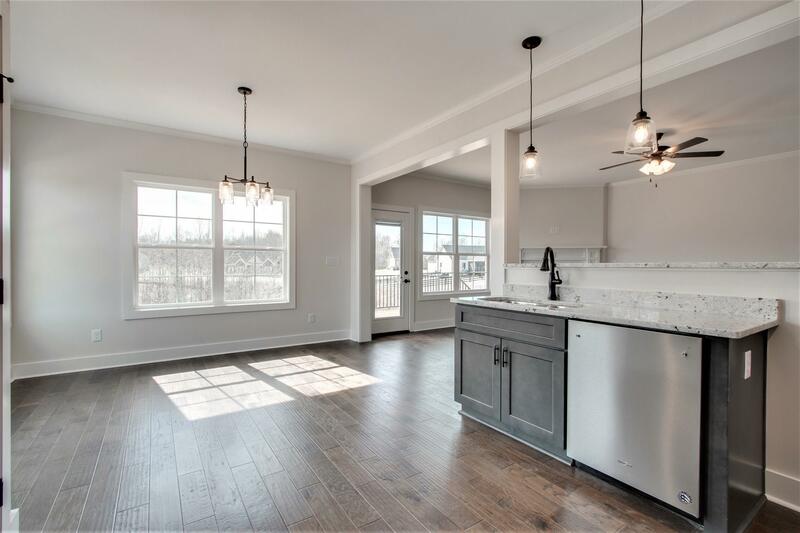 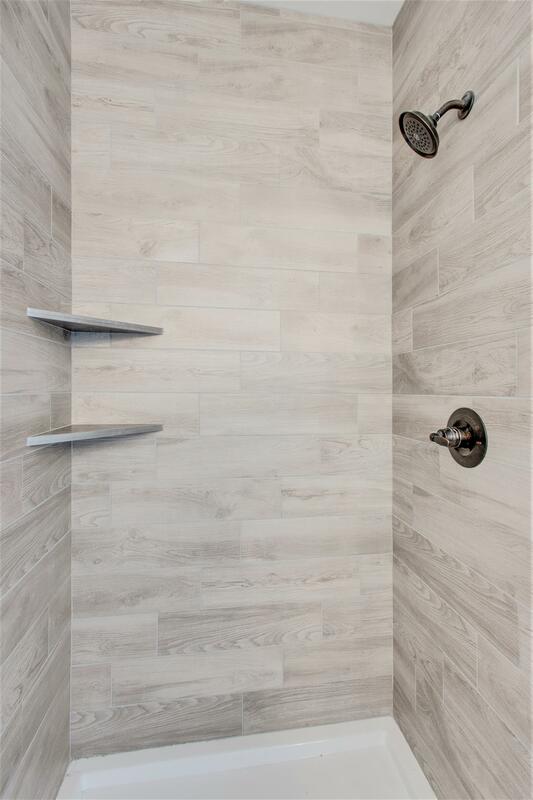 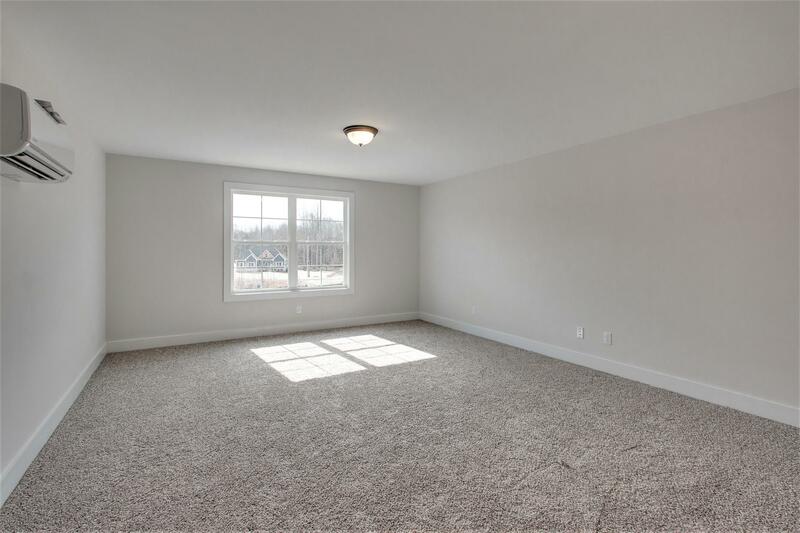 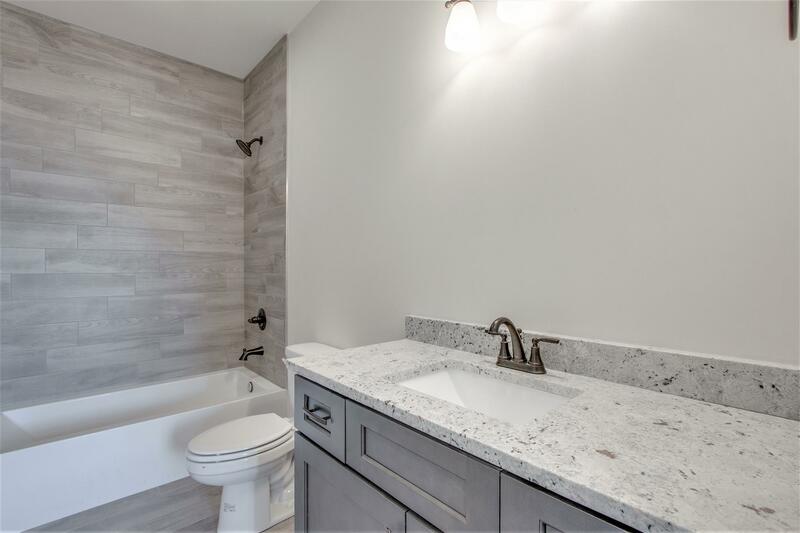 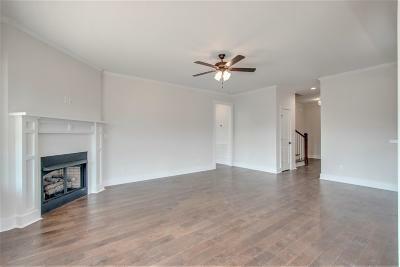 High End Finishes Throughout include HARDWOODS, Tile, Granite on ALL Surfaces, Separate Shower & Tub in Master, Fireplace, Crown Molding.